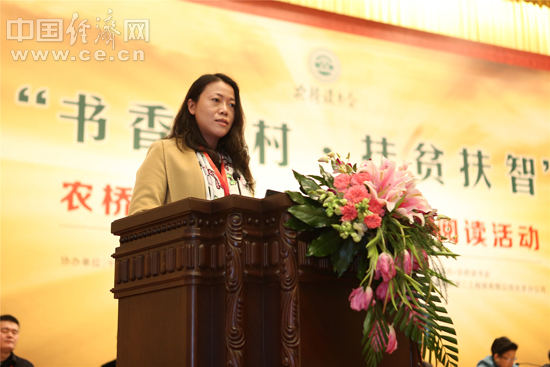 Yang Huiyan, vice-chairwoman of Country Garden, ranked first on the list of richest Chinese women for the sixth consecutive year, according to Hurun Richest Woman in China 2018 released on Tuesday. With 150 billion yuan ($21.7 billion) in wealth, Yang tops the list, followed by Wu Yajun (58.5 billion yuan), chairwoman of Longfor Properties and Chen Li Hua (50.5 billion yuan), chairwoman of Fu Wah International Group. "China accounts for 60 percent of the world's most successful female entrepreneurs, while Chinese women make up one-fifth of the world's female population," said Rupert Hoogewerf, chairman and chief researcher at Hurun Report. "Reform and opening-up, as well as entrepreneurship of Chinese women, can be the reason behind this story," he added.